The Emmeline Human Hair wig by Estetica is made with the most reliable Remi hair with a monofilament top and a 100% hand-tied back. 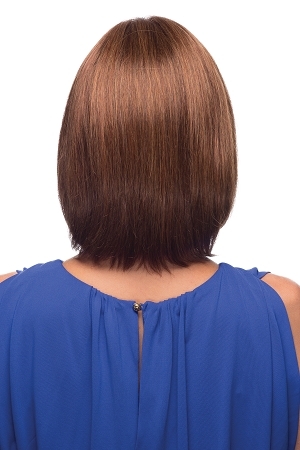 This classic medium length layered bob is absolutely stunning. You won't be disappointed with this style.